Former Conservative Prime Minister John Major launched a blistering attack on some of his fellow Tories in a speech at the Foreign Office yesterday. Sir John Major insisted he was not courting votes like those that had sold Brexit to the country, and had made no fantasy promises so had nothing to lose by telling the truth. 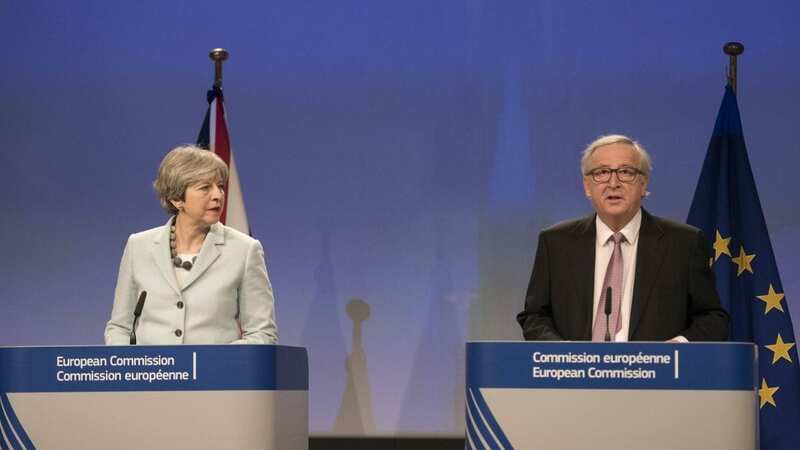 As Theresa May fought a last-ditch attempt to agree a way of leaving the EU which does not threaten a border for Northern Ireland, trade with the other member states or being bound by EU rules that Britain had no input into, and struggled to find a way forward with the other 27 member states, let alone her own divided party, the Tory grandee’s lecture was savage. Brexit would leave Britain with less influence on the world stage, poorer, weaker and less secure. And it would be disastrous for the remaining EU member states too, Major explained. He added that those who had made empty promises to the country about the benefits of Brexit, would have “much to answer for”. “We know the post-Brexit world will be very different from now,” said John Major. 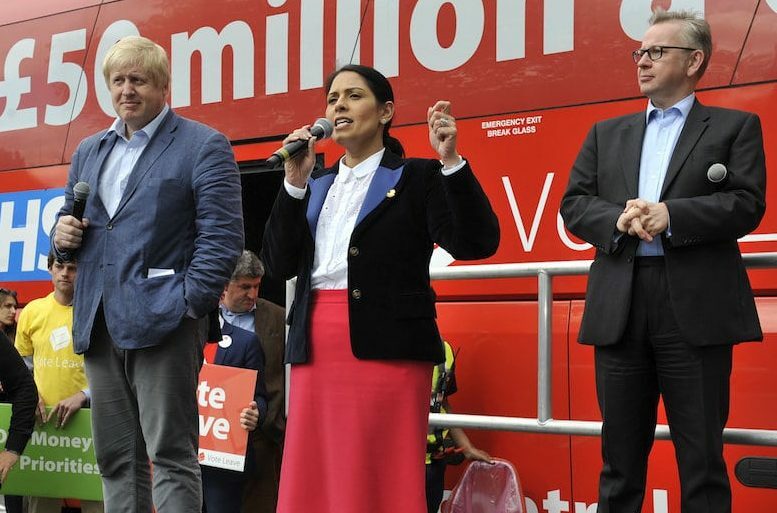 “It cannot be otherwise, because no form of Brexit will remotely match up to the promises made by the Leave campaign in the referendum: they were vote-gathering fantasies, not serious politics. “It will damage our national and personal wealth, and may seriously hamper our future security. It may even, over time, break up our United Kingdom. It will most definitely limit the prospects of our young. “And – once this becomes clear – I believe those who promised what will never be delivered will have much to answer for. They persuaded and deceived the population to vote to be weaker and poorer. 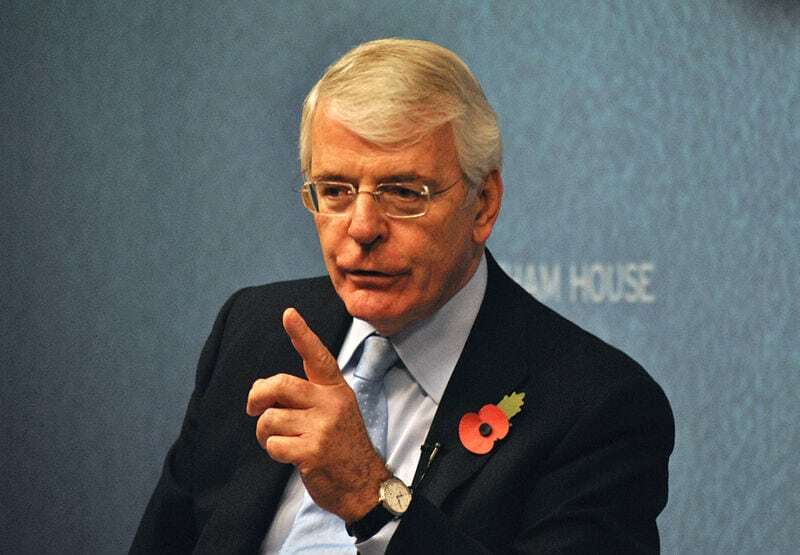 Sir John Major added that Tories such as David Davis and Boris Johnson had purposefully undermined Theresa May’s attempts to negotiate with the other EU countries with “belligerent noises off” as the “princelings” were plotting to succeed her as PM. And warned that those who put their political career over country were “rarely the most suitable to be entrusted with power”. The former Prime Minister warned of the divisiveness and extremism that was gaining hold in the UK: “our nation should not tolerate the unreasoning antipathy of the extremes – to the EU, to foreigners or to minority groups. He warned that Britain’s usefulness to the US would wane when we were no longer their ally in the EU: “until now, every US president I have known has considered relevance to America to be enhanced by our membership of the European Union. “Yet very soon – on our current course – we will no longer be able to argue from within the EU for Anglo-American beliefs in free trade, open markets and strong defence. Our friends, the Americans, are hard-headed about power. It is romantic folly to think otherwise. “Be in no doubt – if the UK can no longer serve America’s interests in Europe, she will look elsewhere for someone who can. And in an emotional plea, Major proclaimed: “I have no constituency vote clouding my view of Brexit. I have no ambition driving my support for it. I have no party whips demanding loyalty before conscience.